A long course (I heard one runner say Dave Horton must have measured it), extremely icy conditions and horrible performance made this race one to forget. The infamous Nor’easter combined with the fact that I was literally depressed from being unemployed at the time made for a disappointing performance. This was the second consecutive year that Boston had given my quads a painful beating and a wakeup call to spend as little time as possible on the treadmill during the winter months. Roads keep your legs tough and resilient. 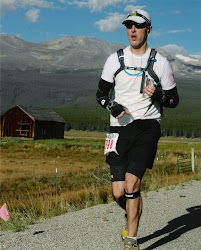 By this race, the direction of my running had completely changed as I was focused on the Burning River 100 and was regular logging 100-mile weeks (and working full-time again to restore balance to my life!). 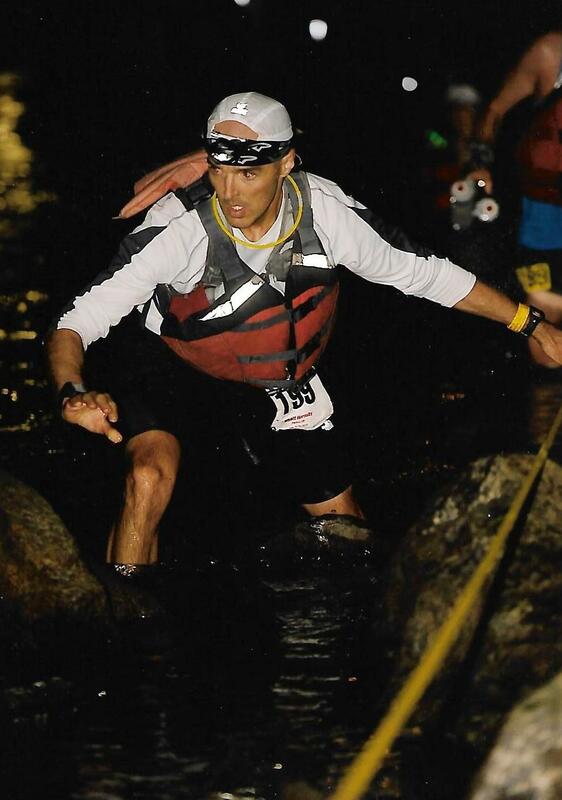 In the Buckeye 50K, run 3 weeks prior to Burning River, I placed 7th overall, making it my best-ever showing to date. This was my first 100 miler. I finished 6th overall out of 144 starters and 68 finishers. 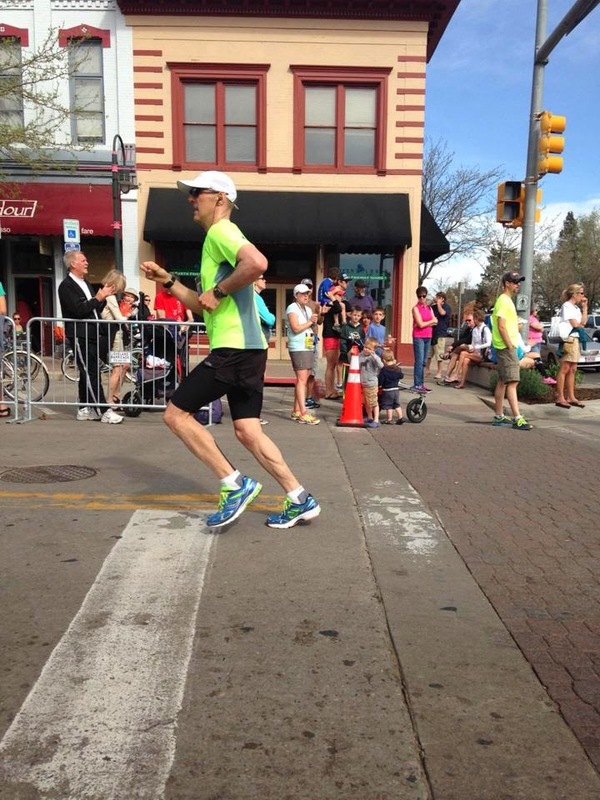 Without question this was my best-ever showing to date and the defining moment of my running life. 7th overall – extreme humidity. Struggled mightily on the hills and was sick as dog afterward, probably from the pomegranate juice. Traveled with Steve H. to Erie as a trainer for Columbus (Potato Stomp previous day). Just took it easy and didn't try to be a hero. Going into this race, I genuinely believed I was going to break 3 hours, but I didn't. Sure, I PR'ed and qualified for Boston, but I went out too fast and ran a stupid race, finishing 5 minutes slower than my goal time of 2:59. Looking back on it, I didn't spend enough time on the track. Also, I think Burning River took about 6 weeks to come back from...at least. I finished off 2007 with a strong finish at the Fall Classic 1/2 Marathon in Strongsville, a key event for me and only my second half marathon. I ran a smart race, PR’ed and won age division, finishing 13th overall out 467.